Need a Last Minute Gift Idea? Check Out These 10 Popular Titles! 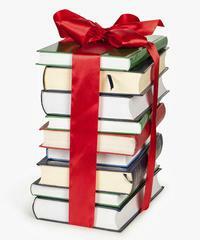 Looking for gift ideas for your favorite readers or for something to read yourself? Here’s a list from public libraries across the country of the 10 most popular books for adult readers in the past month. Mystery and suspense still reign supreme but #5 is a memoir if you’re looking for something different. Amos Decker investigates a murder-suicide that occurred outside FBI headquarters and cannot connect the shooter and his victim, but he is ordered off the case, and it becomes clear that finding the link is a matter of national security. Taking his fans back inside the LAPD, Connelly delivers a new thriller that introduces a driven young detective trying to prove herself while working the night shift in Hollywood. The poignant story of the author's family and upbringing, describing how they moved from poverty to an upwardly mobile clan that included the author, a Yale Law School graduate, while navigating the demands of middle-class life and the collective demons of the past. A tale of judicial misconduct and corruption, the plot is the investigation of a conspiracy involving an Indian reservation, an organized crime syndicate, and a crooked judge skimming a small fortune. This dark case report from Kinsey Millhone's files begins when four teenage boys from an elite private school sexually assault a fourteen-year-old classmate—and film the attack. A decade later, the tape arrives at one of the perpetrators' homes with a ransom note attached. Living in a world where all needs are anticipated and delivered by a powerful convenience retailer known as "The Store", New York writers Jacob and Megan go undercover to expose The Store's secrets in ways that risk their lives. Still reeling from her husband's betrayal, Lindsay Boxer investigates a wave of possibly unnatural heart attacks claiming the lives of seemingly unrelated victims while assisting the prosecution of a bomber with a hostile defense team, before a brilliant criminal puts her on trial. Vacationing in the Maine woods after a series of traumatic crises, detective Michael Bennett is pulled into the case of a series of child disappearances from a tight-knit community that is reeling from a deadly addiction. 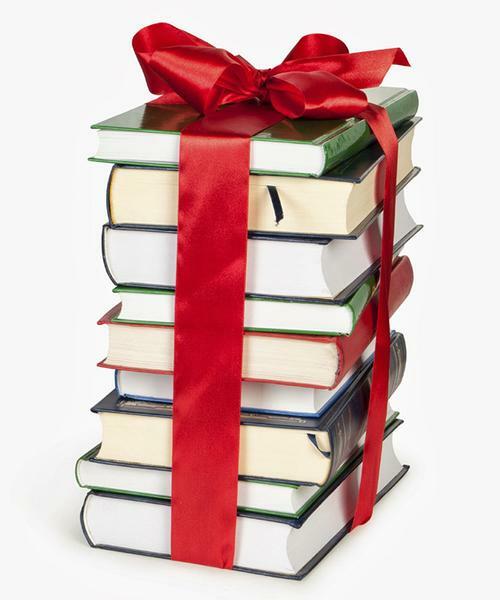 Looking for gift ideas for your favorite readers or for something to read yourself? Look at these Top 10 Popular Picks! Add a Comment to Need a Last Minute Gift Idea? Check Out These 10 Popular Titles!